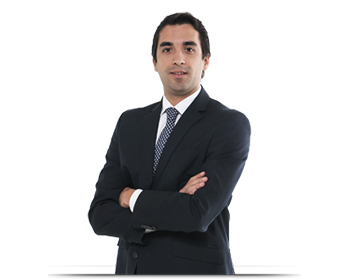 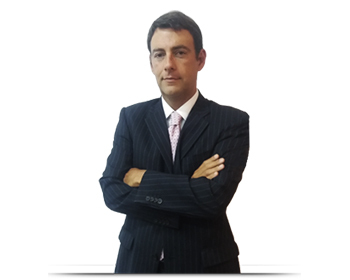 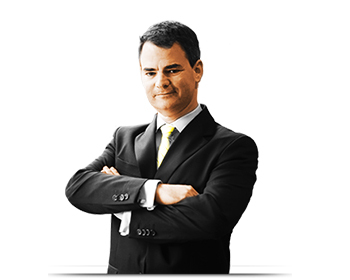 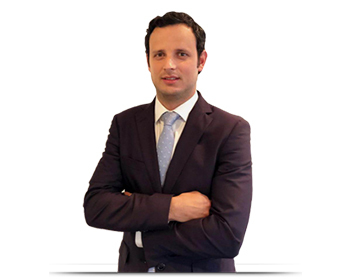 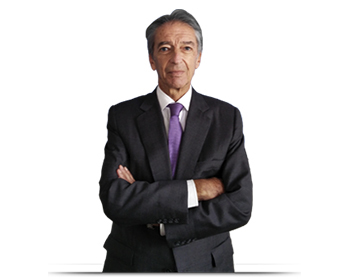 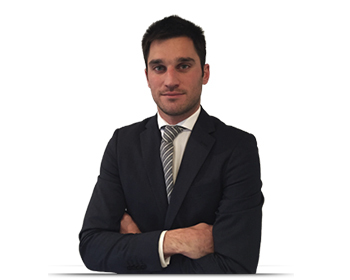 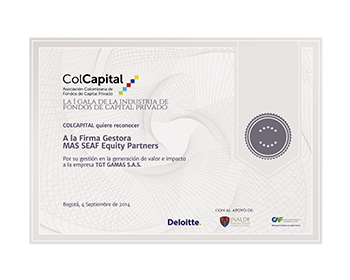 •	MAS EQUITY PARTNERS is a pioneer private equity fund manager in Colombia, with more than 10 years of successful activity. 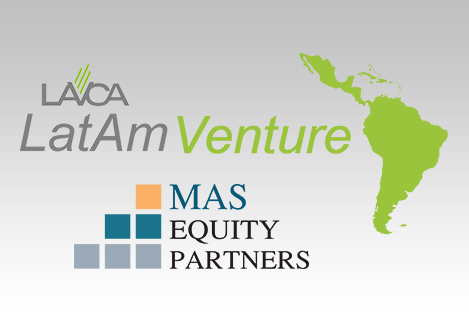 Backing VISIONARY ENTREPRENEURS through minority equity investments and effective field support. 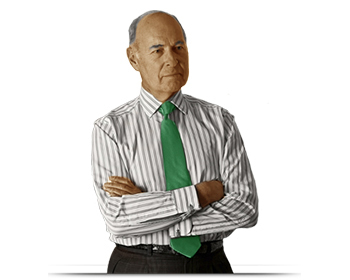 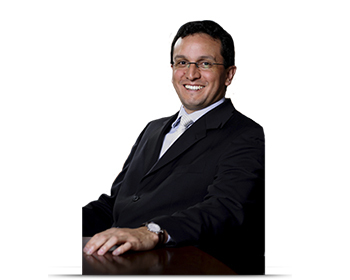 •	STRATEGIC GUIDANCE based on best practices of corporate governance and management. 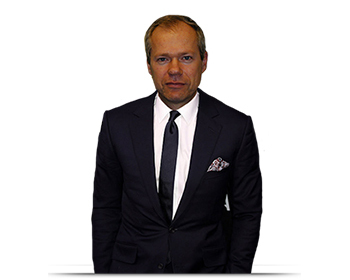 •	SUSTAINABLE VALUE CREATION through proprietary and proven methodology, "Building Blocks". 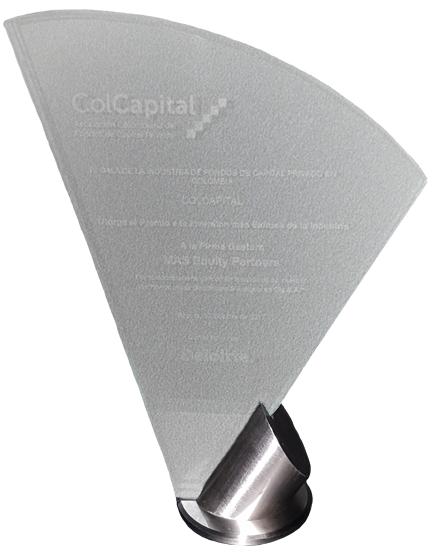 •	RESPECT, TRANSPARENCY & RECIPROCITY to build win-win long-term partnerships. 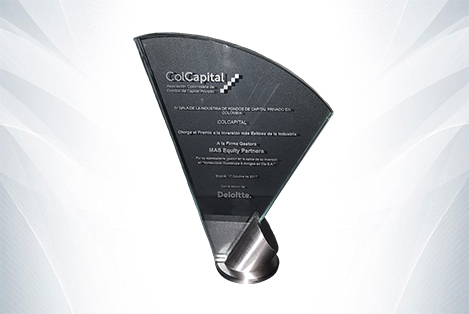 •	CREATION OF SUSTAINABLE VALUE through our proven "Building Blocks" methodology. 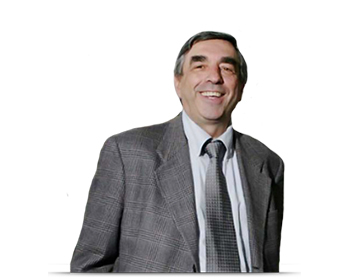 •	SUCCESSFUL BUSINESS MODELS based on alignment of objectives and teamwork. 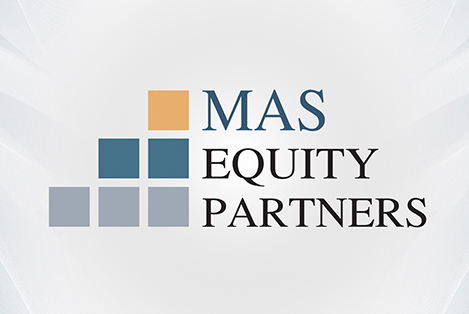 MAS Equity Partners, through its private equity fund MAS Equity Fund III, closed an investment agreement with Europa América Laboratories (Eurolabs). 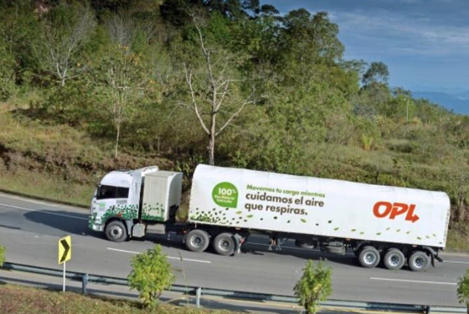 The pilot project that sought to implement the use of vehicular natural gas in tractors in the country was a success. 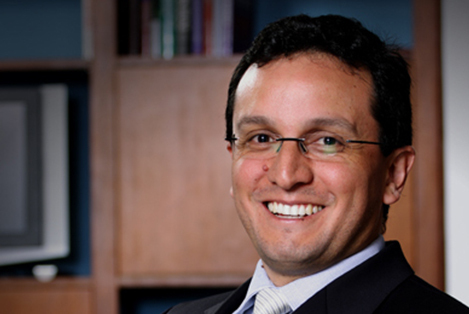 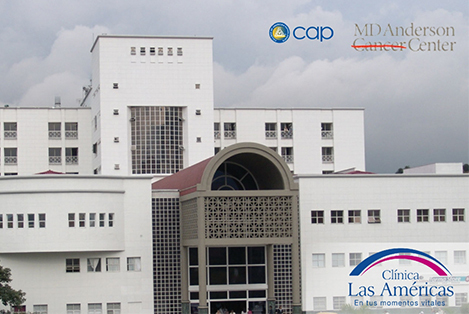 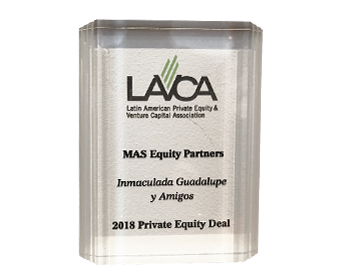 MAS Equity Partners, through its private equity fund MAS Colombia LATAM, sold to the Grupo Aúna, leader in the provision of health services in Peru. 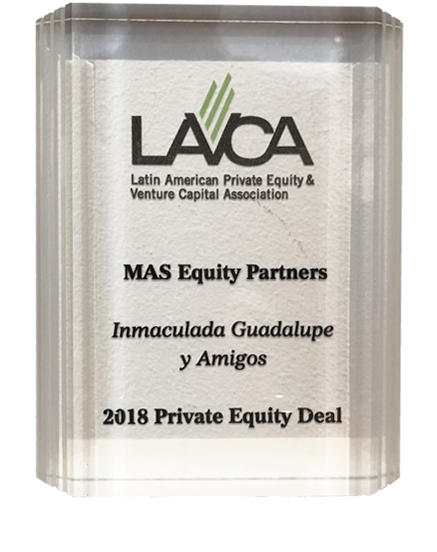 The Latin American Private Equity & Venture Capital Association (LAVCA) today announced the winners of the 2018 Latin American Private Equity Awards. 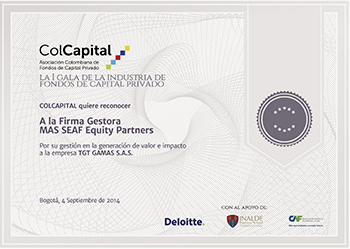 Mas Equity Partners won the Most Successful Investment Award in the Industry with Grupo IGA, in the IV Gala of the Private Capital Fund Industry. 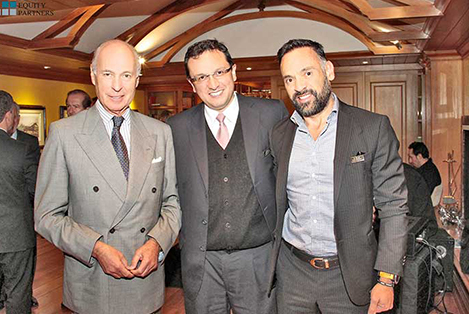 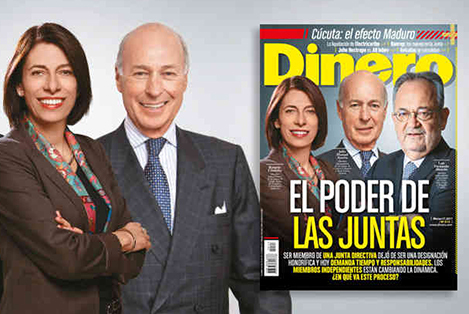 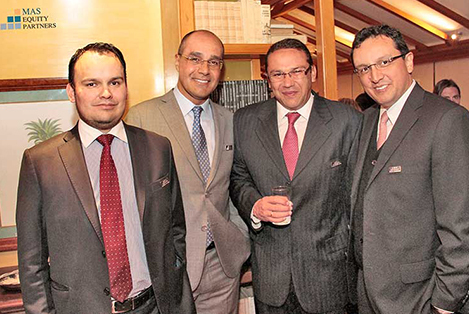 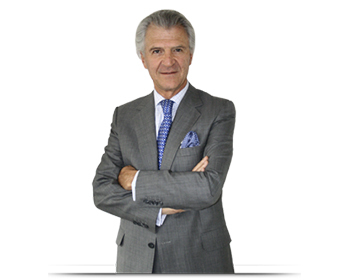 Julio Manuel Ayerbe and Carlos Hugo Escobar, highlighted by Colombian business digest Dinero, as models of good corporate governance. 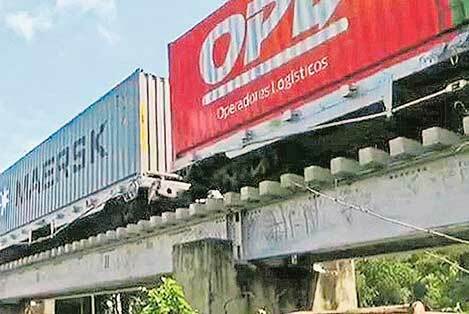 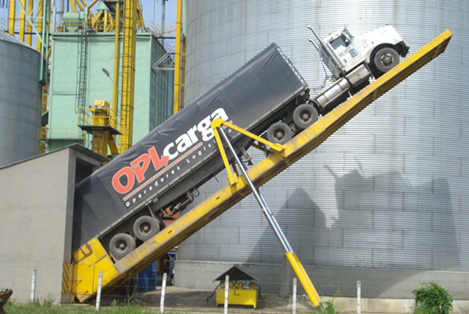 The Colombian logistics company OPL announced that they are completing the required designs for the construction of a port in Gamarra, on the Magdalena River. 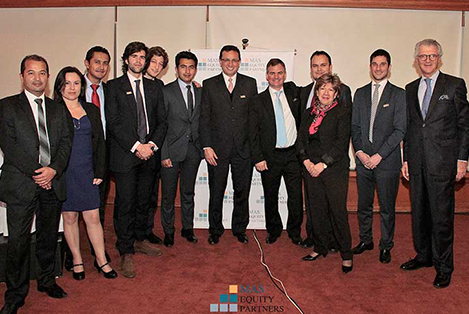 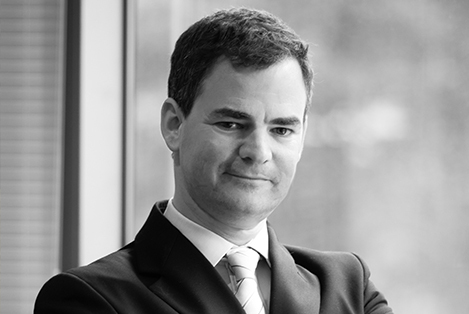 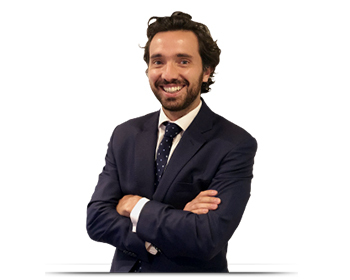 MAS Equity Partners (MEP) completed the first closing of its third private equity fund in Colombia, MAS Equity Fund III, with the participation of local and international institutional investors. 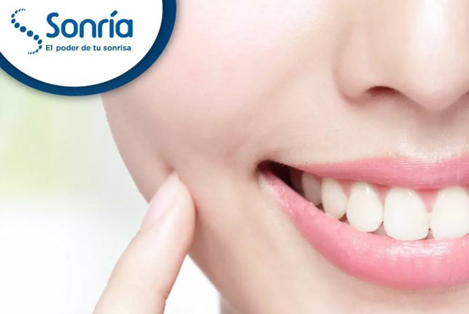 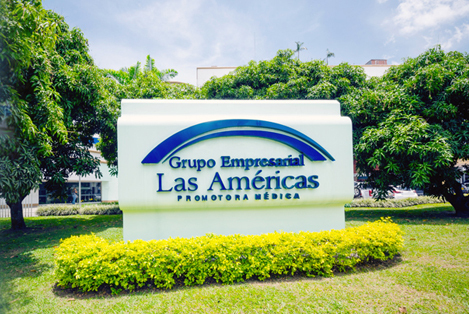 The fund MAS Colombia Latam closed its fifth and last investment in Sonría, a company Founded in 1992, Sonría is the leading chain of dental clinics in Colombia; has 78 clinics nationwide and 11 in Mexico. 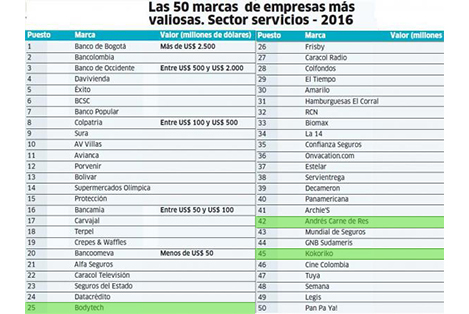 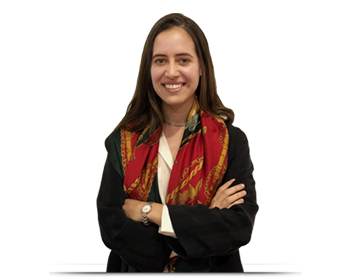 Why invest in Colombian companies? 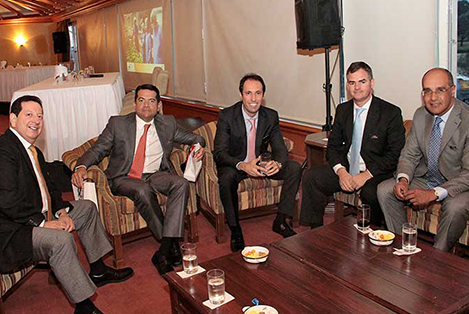 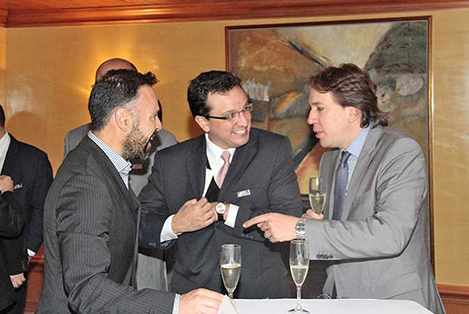 Meeting at the Country Club, the managers highlighted the economic factors with the greatest impact in 2015 and proposed the strategies to take advantage of opportunities in 2016. 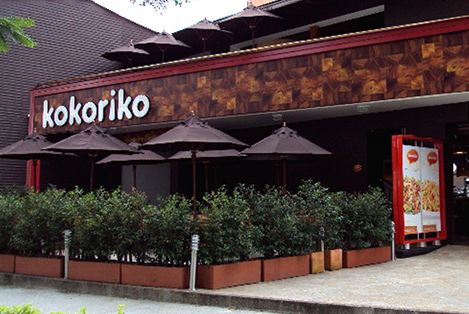 A good start to the year is the Grupo Conboca, which manages the brands of Kokoriko chicken restaurants and Mimo's ice cream. 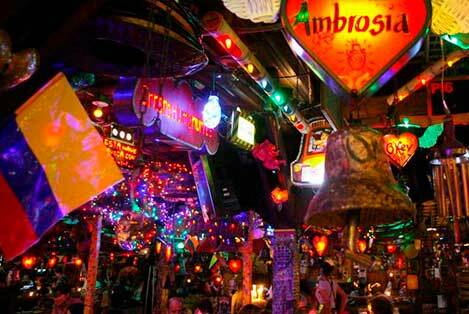 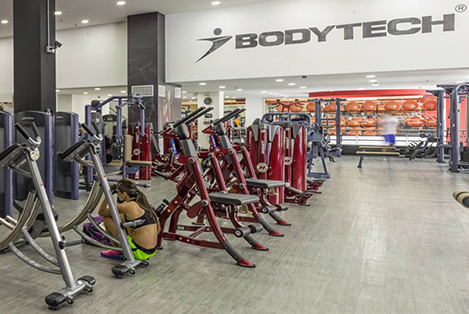 The company is growing above budget and the expectation of its manager, Juan Carlos Paba, is that sales could grow above 5%. 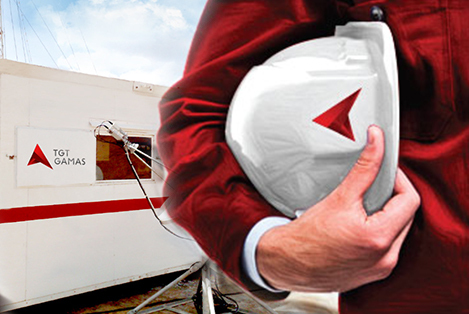 TGT Gamas launched at the Expo Oil and Gas Colombia 2014 its new corporate image and an expanded range of services. 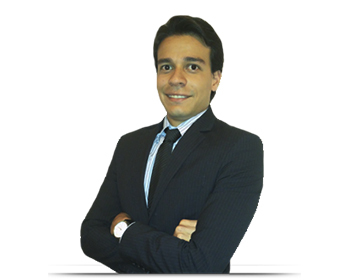 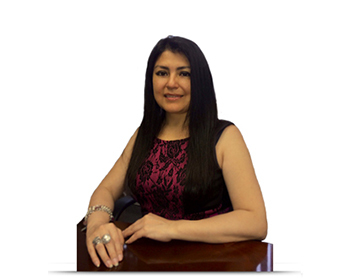 With more than 30 years of services in Colombia, and a leader in continuous hydrocarbons registration services. 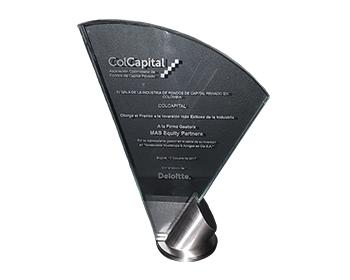 For its management in Bodytech, the FTC Fund won the Business Impact Award granted by the Colombian Association of Private Capital Funds - ColCapital, within the framework of the First Gala of the Private Capital Fund Industry held on September 4. 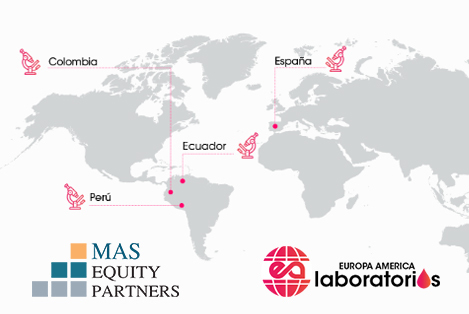 The MAS Equity Partners team made a capital investment in OPL, a Colombian company leader in integrated logistics services. 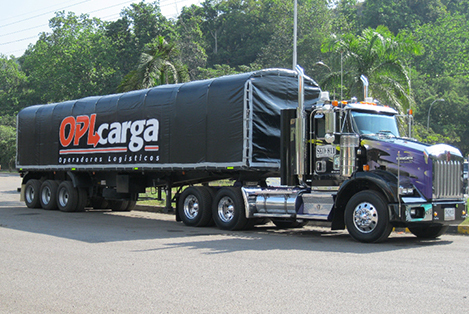 Since its founding in 2006, Organización OPL has positioned itself as one of the main and most important cargo transport companies in Colombia. 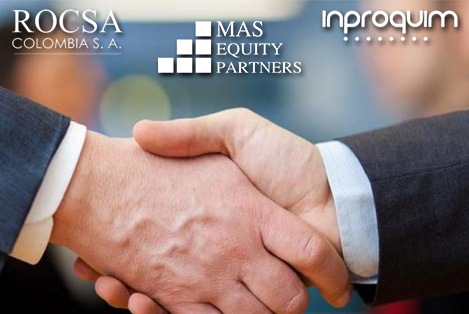 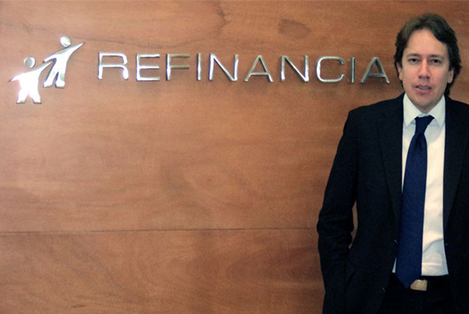 The MAS Equity Partners team completed the total sale of the shareholding of the Transandino Colombia Fund in Refinancia S.A., a leading company in the purchase and management of overdue credit portfolios in Colombia, Peru and Mexico.